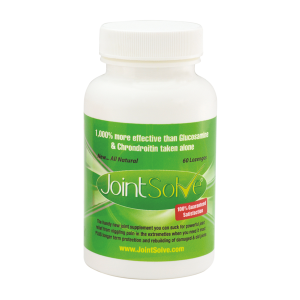 A unique , safe, effective Pain Relief solution for soothing away joint and muscle pains. Internal power supply allows up to 250 continuous hours of use without side effects. Painmaster Micro Current Patch is a drug-free solution to many common aches and pains, wherever they occur on your body. Using small microcurrents, Painmaster patented action is a truly remarkable breakthrough in pain relief; providing relief to almost anyone. Whether you have been too busy in the garden and given yourself a back pain; or just have one of those niggling pains in a joint or muscle; Painmaster is the self-contained pain busting patch for you.